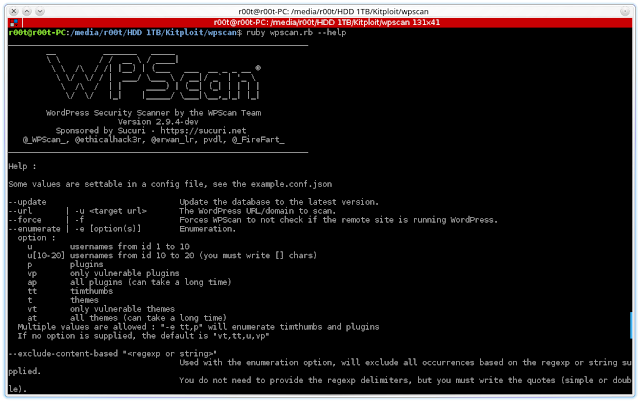 On macOS WPScan is packaged by Homebrew as wpscan. We suggest you use the official Docker image from https://hub.docker.com/r/wpscanteam/wpscan/ to avoid installation problems. If you run the git version of wpscan we included some binstubs in ./bin for easier start of wpscan. 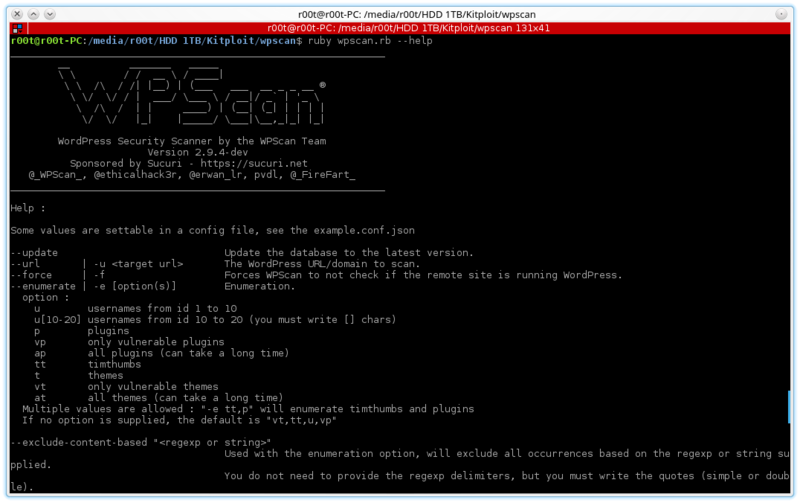 --log [filename]                    Creates a log.txt file with WPScan's output if no filename is supplied. Otherwise the filename is used for logging.